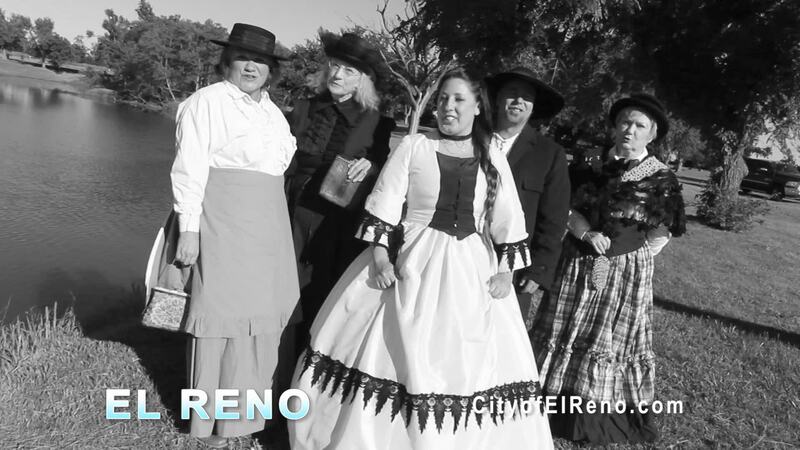 When Fort Reno was built to keep the peace between the Cheyenne and Arapaho tribes on the Southern Plains, a town took root here, named after the fort: Reno City. 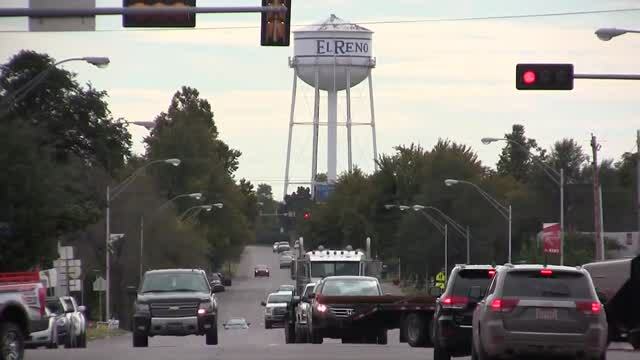 When Reno City's mail got mixed up with mail bound for Reno, Nevada, it was decided to change the name to "El Reno," Spanish for "reindeer." BancFirst sees an avenue of opportunity in this community of tribal and military history.